Glimpsing at the scenario before, we can easily make out the drawbacks Microsoft served us. 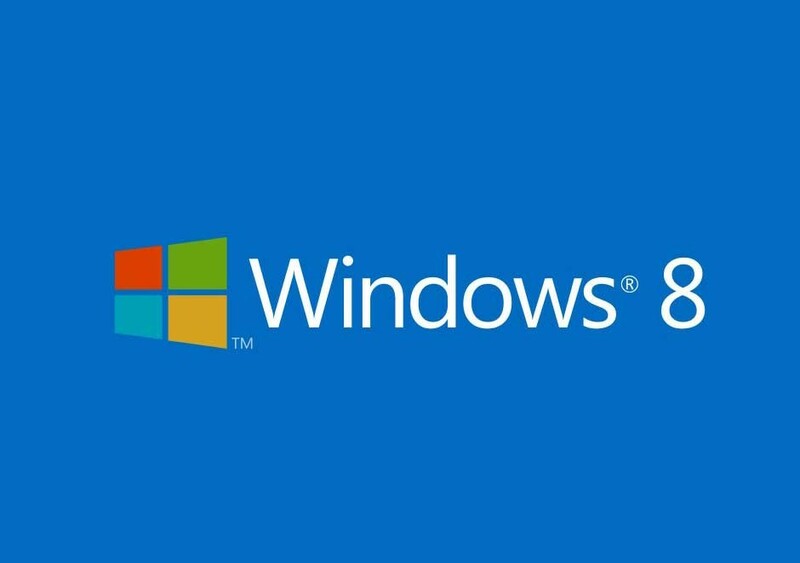 Therefore, to limit the limitations popped out windows 10 is launched. Windows 10 does not only serves as a medium to built in relations with multiple feature tasking and easy working mode but has also switched to commendable conclusions when one wants to be quick and wants to save time. Some of the features carried by the new version are listed below. Windows took a re-birth as it took a vast step in providing the up gradation free of cost. This will not only attract users but also will re-built their interest in reworking on windows which was vanished some years back. Windows 10, has added a very essential feature to its doing list. As working on multiple windows is now in use. This removed the tiring drawback of regularly switching onto windows at times. Versions 7, 8, 8.1 could not base the windows to serve this platform widely. Microsoft has made the menu button right in the corner which is easily visible and convenient to work on. Today, we prefer working on smart phones and laptops. Old versions were capable enough to satisfy the basic needs but when it came to the working on advanced devices, older versions again carried forward the myth of providing satisfaction and therefore, working has always been obsolete. The modified version has also featured us with the fantastic mode which changes to tablet mode at one touch and can switch to any device. Now, users will enjoy working efficiently on every mode they tend to. This is an advantage to users working on their personal devices as well. windows 10 has become more interesting then it was before. It has made us aware with the new technologies that were not in sight before. We have signed up with the new ways of Working with a wider phase then before. Windows 10 made us updated to cope up with the level of speed our technology is covering today. We have now access to run with every application. The new version of Microsoft has made multiple applications which will now run on every device you choose to work on, avoiding problems related to regular switching to devices. Windows has offered us the technology to carry work more creatively and at more advance level. It gifted a feature of 3d effect. Users can now use 3d imaging and hologram projection to work more creatively and multiple. In today’s world 3d is needed to reach the heights of work. This fulfills the scenario of working on 3D applications also. Cortana is much more useful now. It schedules your daily interests, restaurants reports, weather reports and others as you selected. Just click the task bar cortana and your search related information will be there. • Another feature talks about one step synchronization that has provided backup for unsaved data. Therefore users will no longer have access to queries related to loss of work. • Windows 10, give you the opportunity to find a personal file history tab in the properties menu. • Windows 10 mobile will let you enable some new devices to take advantage of continuing the phone. • Also, in this new version you need not to open the library menu personally. You will find a page in the explorer that will be default page. • Users will now enjoy the quicker and straight access to the desktop mode. Windows will start without any initial page mode.